On November 30, 2018 a new law in Hong Kong will go into effect enforcing the ban to sell alcohol to persons under 18 years of age. As an online shop Swiss House Shop is committed to enforce its policies further to ensure full compliance with the new enforcement laws. With immediate effect all customers placing orders on Swiss House Shop's website are required to enter their date of birth. Furthermore, and as per the already established procedures of Swiss House Shop, an ID card check will be performed upon delivery of any orders to its clients, or for any purchases made at its 'Showroom'. 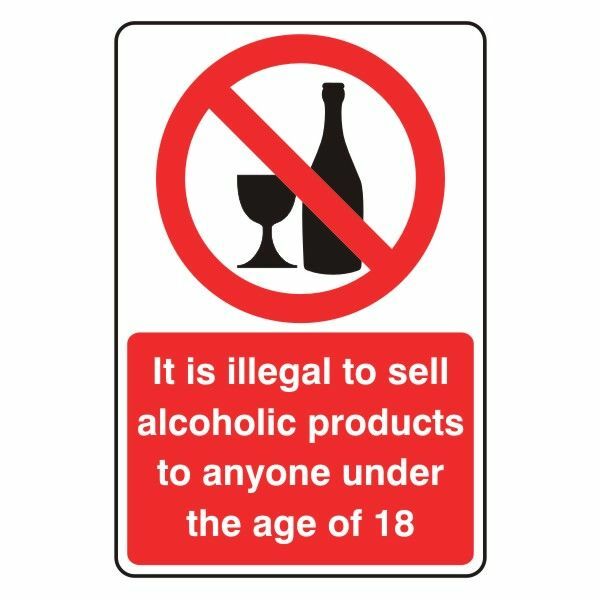 Swiss House Shop offers a vast range of alcoholic beverages and products containing alcohol but we remain committed not to sell these to minors. We thank all our clients for their understanding and cooperation in this matter.